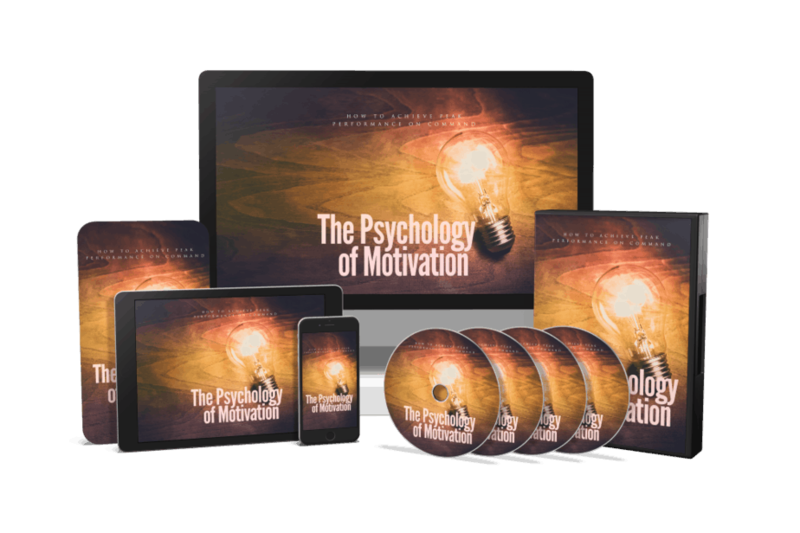 It’s About Time For You To Learn The Psychology Of Motivation! 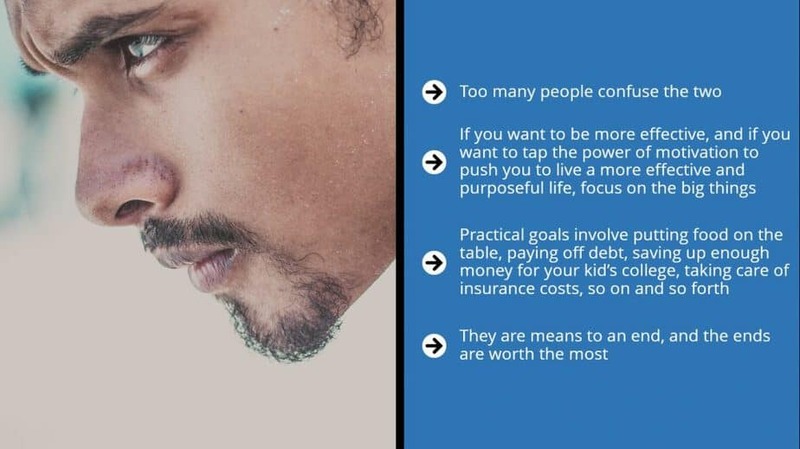 It’s easy to confuse our ultimate goals with our practical goals. You must have a crystal-clear idea of the outcomes and objectives you want for your life. 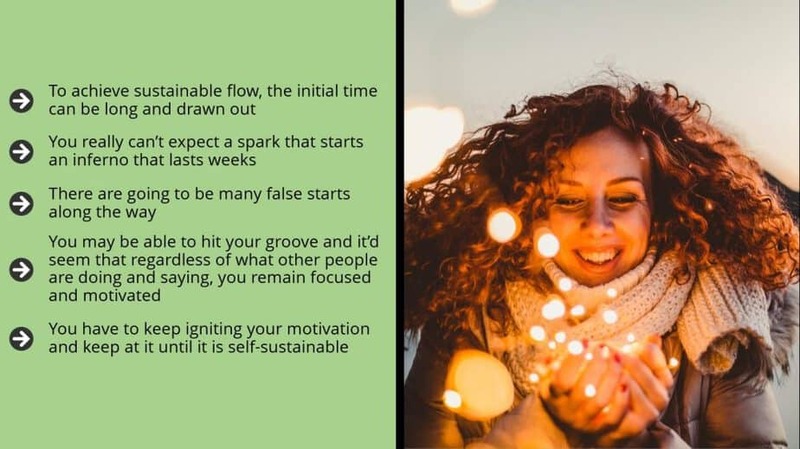 You have to keep igniting your motivation and keep at it until it is self-sustainable. What if I told you that you are capable of working on something in such a way that you are unstoppable? That’s right. When you enter a certain mental and emotional state, it seems like all you can do is produce lots of your best stuff. 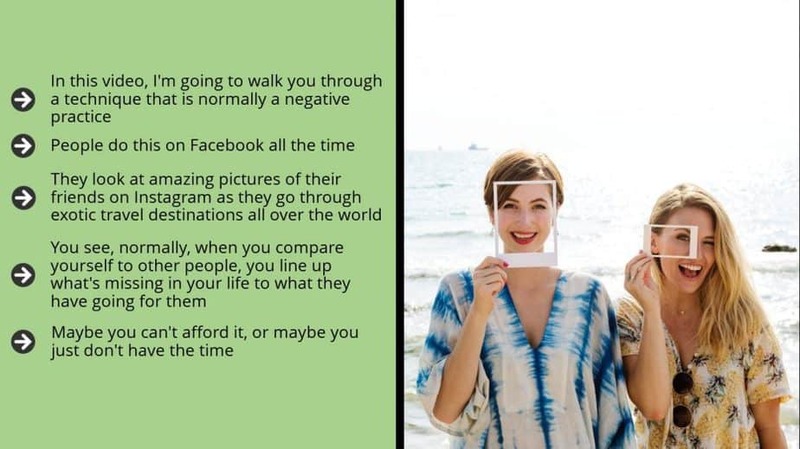 It doesn’t matter what’s going on around you. This is called your state of flow. The good news is everybody has one. It can take different forms. It definitely takes place at different times. It can be triggered by many things. 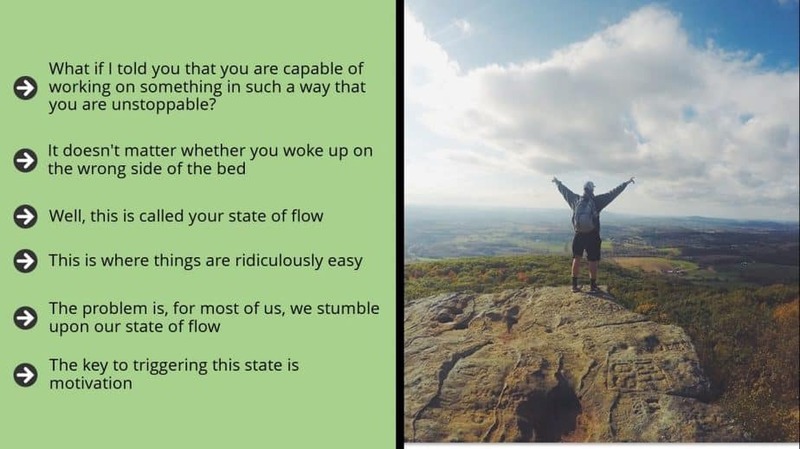 The Problem Is, For Most Of Us, We Stumble Upon Our State Of Flow. 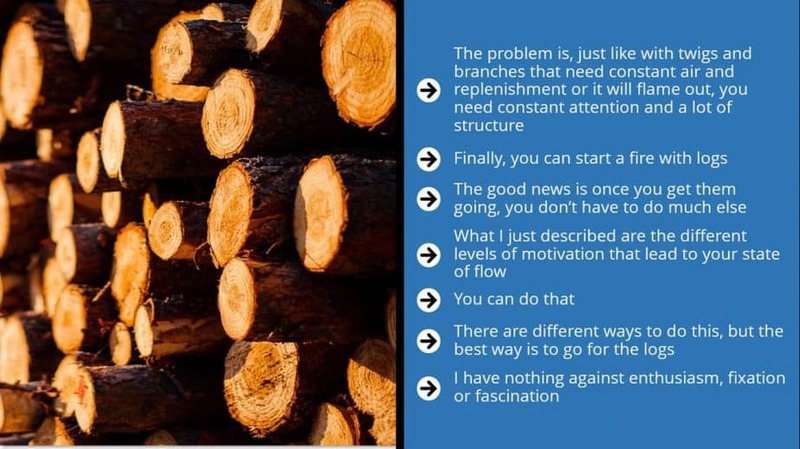 A lot of people think that as long as they focus on their state of flow or they think about it or they kick around the idea in their head that it will overcome them somehow some way. It doesn’t work that way. You’re missing a key ingredient. 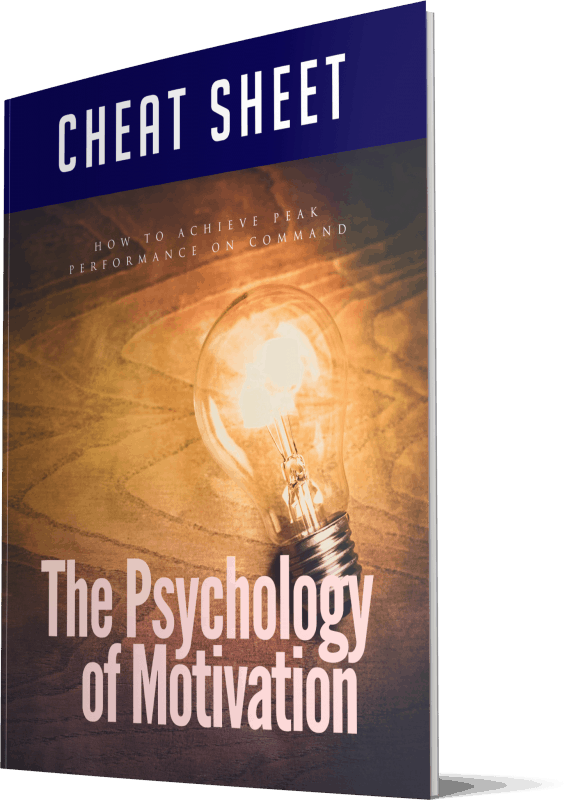 You are going to understand the importance of motivation. 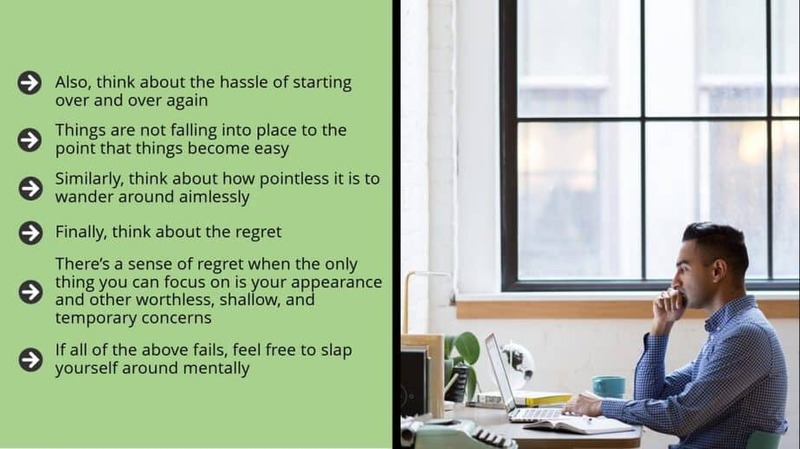 You will learn to identify the five pillars of sustainable motivation. You will understand why a lot of people continue to struggle. You can begin to be clear about the big outcomes and objectives of your life. 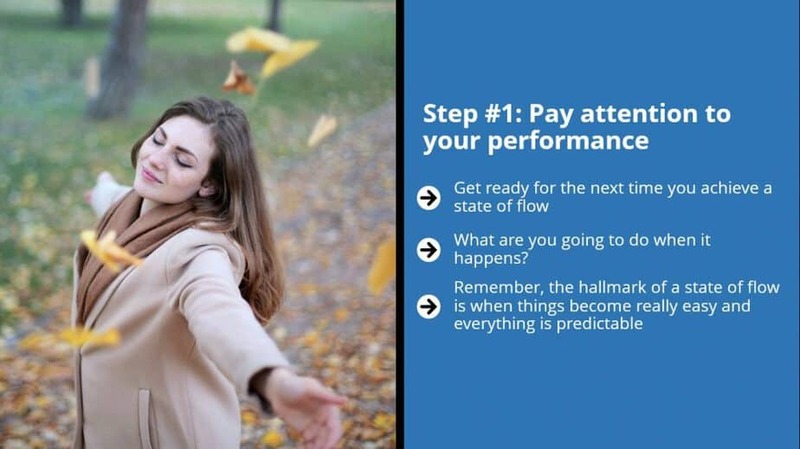 You are going to learn exactly how to get motivated on command, so you can achieve your state of flow. 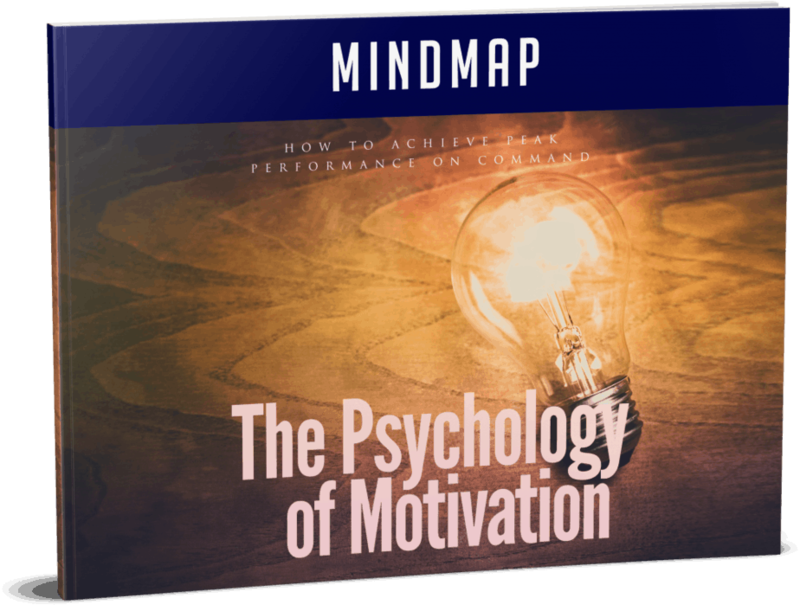 This is the easiest way to actually tap the power of motivation! You want to produce a lot of stuff, take care of your best work and feel good about it. 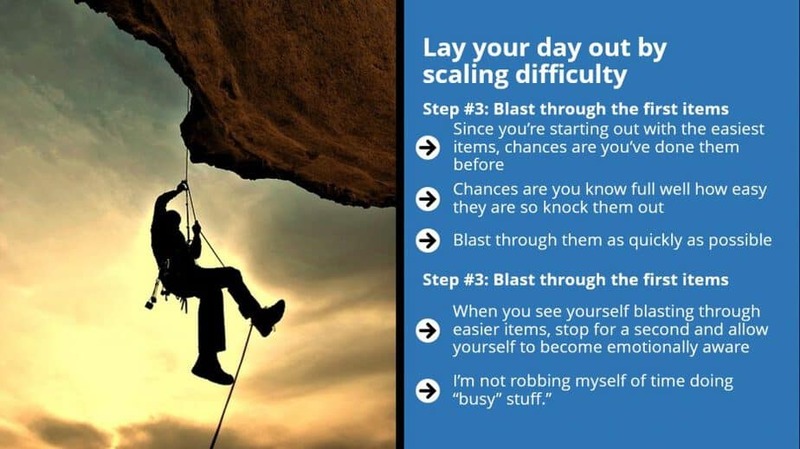 You want to push yourself to do more and more complicated stuff. You know that the future is not going to happen until you lift a finger to do things now. You want to live a more effective and purposeful life. 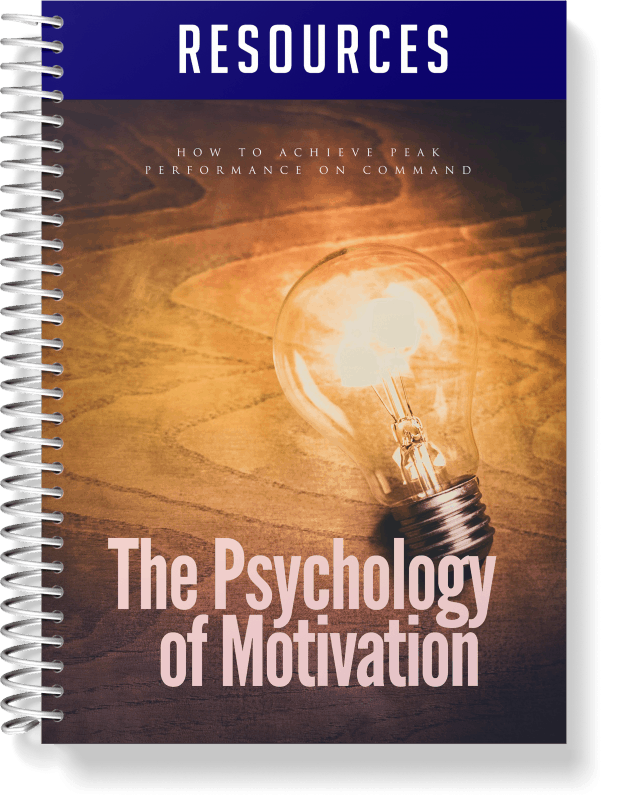 You want to learn how to get motivated on command. Does This Sound Like Exactly What You Need? 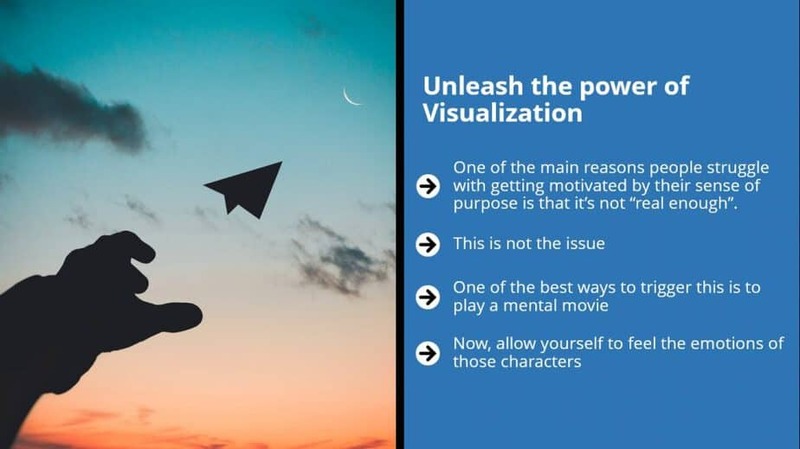 Would You Like To Discover A Shortcut To Achieve Peak Performance On Command? 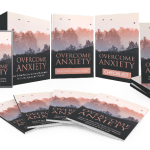 First off, thanks so much for purchasing the guide That Will Teach You All the Skills You Need to get motivated on command. 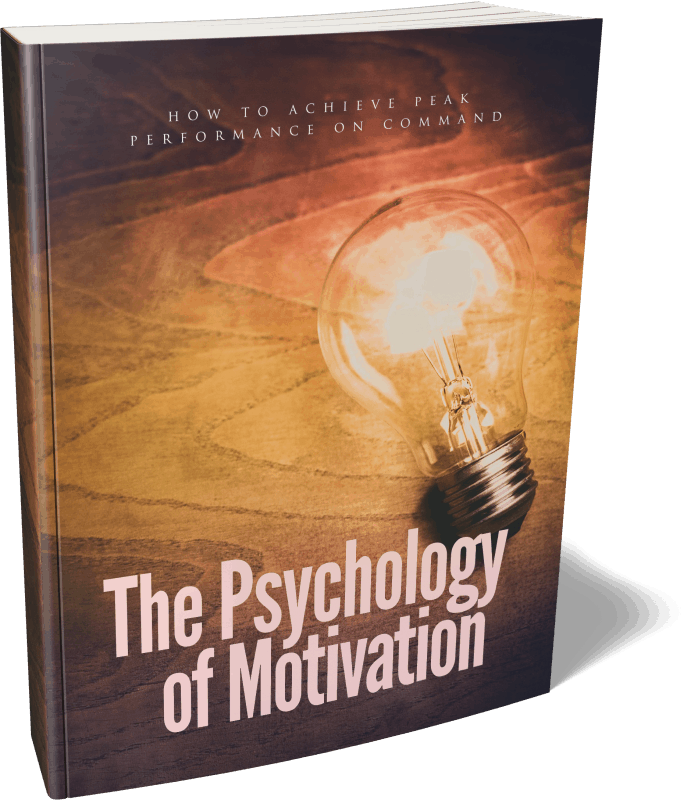 Why Do You Need To Upgrade To The Video Version Of The “The Psychology Of Motivation” Guide? 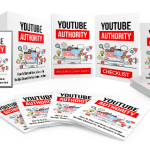 Although the guide you just purchased gives you a step-by-step approach to viral marketing, experience tells us that it requires learners to pay very close attention to the details to get the best results possible. 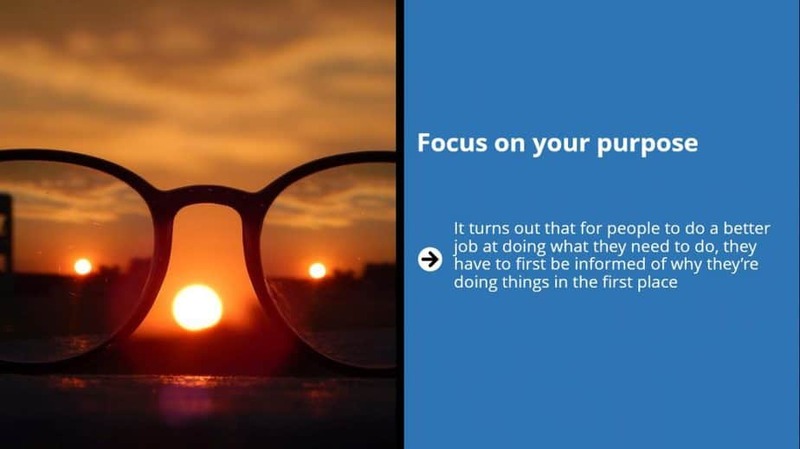 Are you ready to Learn All the Skills You Need to start selling your expertise, a lot faster?